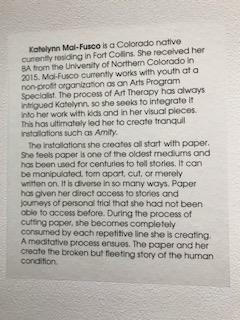 Amity on display at Fort Collins' Lincoln Center Gallery. 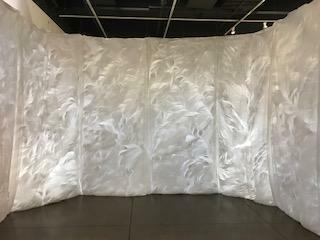 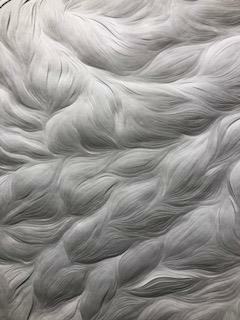 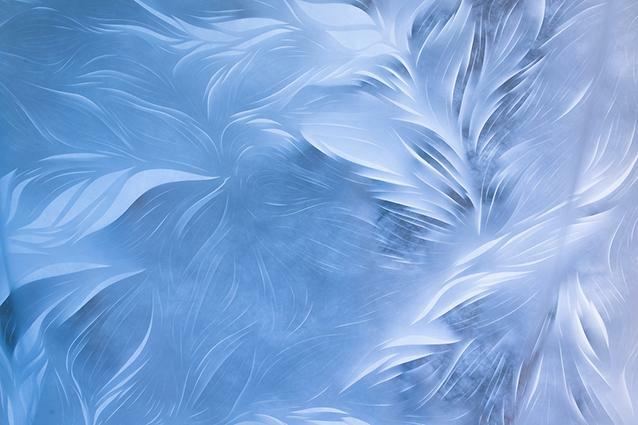 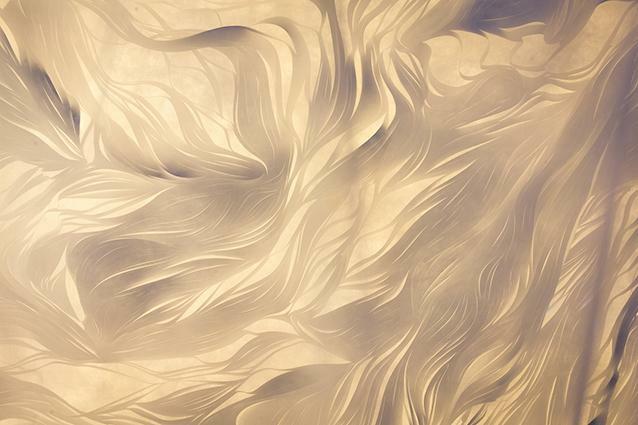 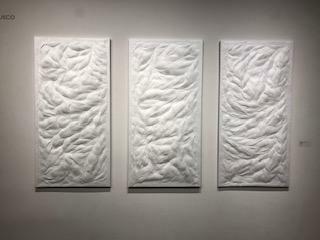 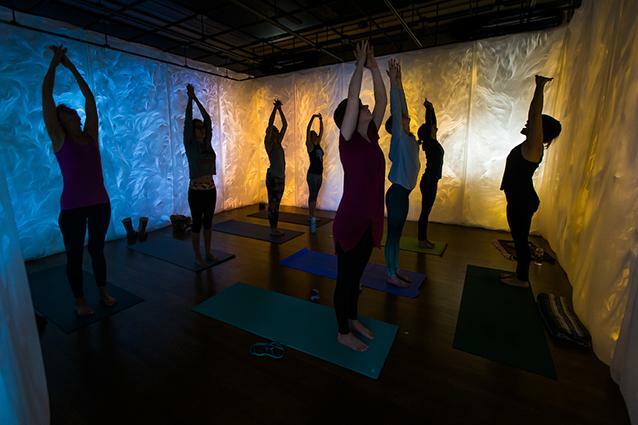 Amity is a site-specific installation of hand cut, Tyvek paper by Fort Collins-based artist and UNC Alumna, Katelynn Mai-Fusco, UNC Art and Design Alumna. 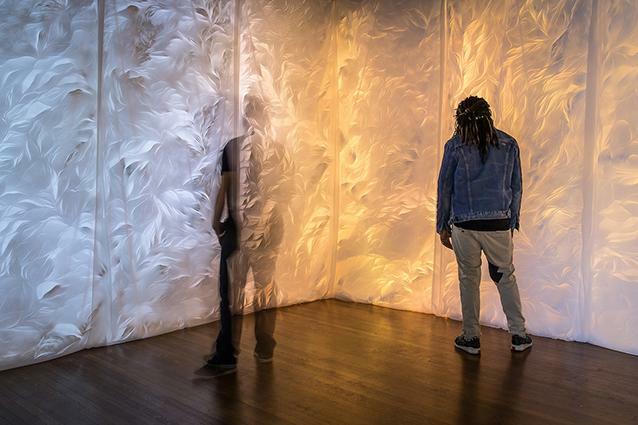 The installation was on display in UNC's Oak Room Gallery just last year, and is now on view at the Lincoln Center in Fort Collins.